First, a big thank you to everyone who got in touch after last week’s blog post. 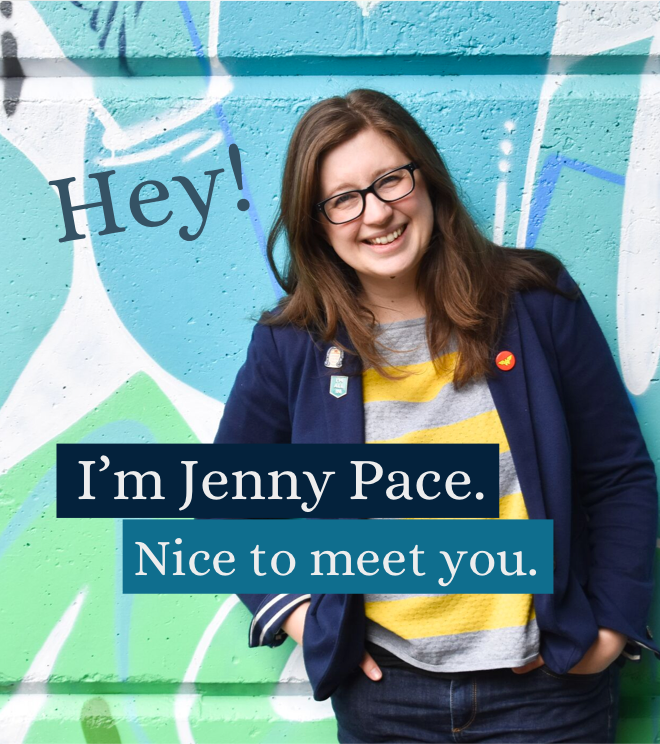 I had a LOT of “me too” emails, and I can’t wait to bring you more support if you are managing depression and/or anxiety in your life and business. 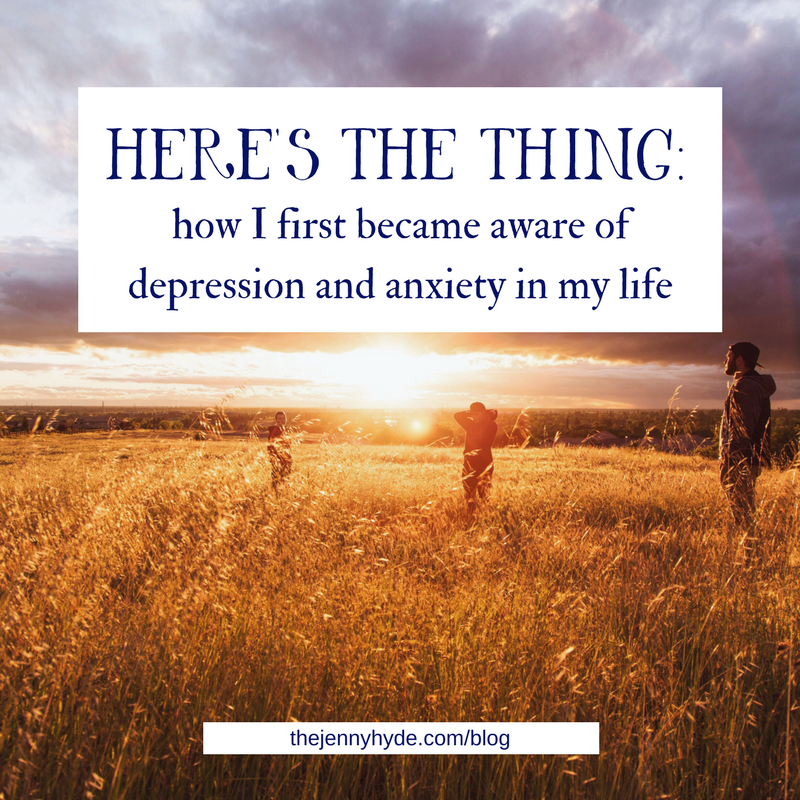 Today I thought I’d share a bit about when I first became aware of depression and anxiety for what they are, as well as some of my beliefs about what it’s like to live and work with mental health challenges. It’s in telling these stories and offering tools and resources that I hope to help other business owners thrive, even with limitations. I was on the bus. I was maybe 19, and travelling between my part-time job and my shared house. It was miserable outside, I remember that. I felt like, despite long hours on uni work and a part-time job, I wasn’t getting anywhere. I felt stuck. I had a boyfriend, but not in the same city, and we didn’t often have the time or cash to visit or call or text. I had friends, but didn’t feel I could share feelings with them – we were meant to be having fun and changing the world and having an awesome time. It was raining, and the prospect of getting home to more work and eating something rustled up from fairly empty cupboards wasn’t particularly cheering. This is the first moment I remember being aware of depression; aware of the heaviness and the potential for hopelessness. I felt the stuck-ness, and it felt like it was sucking me in. My external circumstances weren’t great, but they weren’t dire. This was the day when I realised it was more about the internal landscape than the external. This wasn’t “having a bad week”. It was a sense of futility and sadness and loneliness that I couldn’t shake with an early night and decent meal. It was longer term and further reaching than being in a funk or struggling with a heavy workload. It would take me another couple of years to seek dedicated support or even say aloud, “I think I’m depressed.” But this was the moment when I knew it was something that was more than “normal” struggle. At the time, I turned my attention to working harder. I read some self-help books. I dealt with it in the way I’ve often dealt with adversity: by over-performing. I thought if I just “snapped out of it” and found success, I’d feel better. Well, I got a degree and a job and had a good relationship, and I still found myself feeling hopeless and tired and emotional. I found a therapist. I started admitting that this wasn’t about the circumstances. 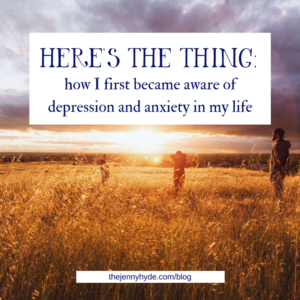 I started to realise that no matter how much I achieved, Depression wasn’t going to fade. 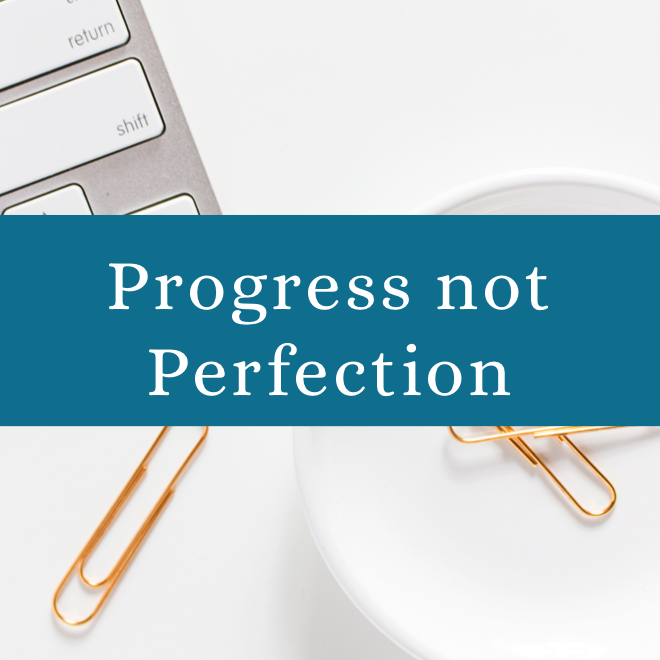 And this is why I believe so many self-employed people can struggle with depression – because we’re always waiting for success to tell us we’ll be okay, that we deserve it. I’ve heard from people who thought their depression was one-off, was based on a specific occasion. And while certain circumstances can trigger grief and sadness, they can also open our eyes to patterns and to the realisation that something bigger is going on. My experiences with anxiety are different to depression. In general, these days, I don’t struggle with anxiety very much. But I certainly have. The first time I really struggled was maybe a year or so after that day on the bus, and just after I’d started seeing a therapist. I was at a gig, and had that sudden sense of not being safe. I couldn’t get out of the building – I couldn’t see the door. These days, I’ve worked through a lot of the things that triggered anxiety for me, and it’s a long time since I had a panic attack. I’m more grounded than I’ve ever been, mostly because I don’t fight myself anymore. But I remember. And I know how anxiety can affect people. So it’s also here, as part of the work and the support. Anxiety and worry – chronic or otherwise – has already been a theme of my work with clients. So many come to me when they can’t see the wood for the trees. I’ll keep working with it and talking about it, alongside depression. And as I said in my last post, if this isn’t for you, no worries! Maybe you’re not as far down the line as “depressed”, but you’re still interested in integrating human with business. Because a lot of the depression management I know about can also apply to heart-led, soulful and highly sensitive people. Or maybe you’re just interested. That’s cool. Great to have you. If you know you struggle with depression and/or anxiety (or suspect that you do), I encourage you to remember when you first noticed it. By claiming your experiences and your stories, you get to notice that you’re bigger than the struggle. What’s your first memory of experiencing depression or anxiety? How did it feel, physically and emotionally? What was your reaction to it? Did you try to stop feeling “bad”? Did you seek help? Did you accept the experience or squash it? Looking back, what did you need at the time? I’m not a certified therapist, so go gently with this, and seek support if you need it. These prompts are intended to help you explore your experiences, but please take care of yourself if you’re not in the right frame of mind to explore this right now. As I build up my resources for business owners with depression, I’m inviting anyone who wants to to get in touch with their story. 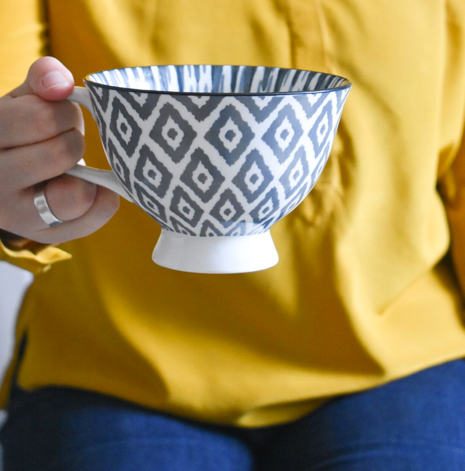 Not only do I want to support you and allow you an outlet to share your experiences and understand your story, it also helps me to understand what I can offer in more detail. So please, if you want to, let me know your story. Get in touch. Let’s talk about how we can survive and thrive while managing mental health challenges.